There are so many wonderful benefits in joining our association. Become connected with Ithaca's experienced hospitality guru's, refer guests to a great source for finding things to do in the area and elevate your business through improved SEO and online presence.  To learn more about joining the Bed & Breakfast and Vacation Rentals of Greater Ithaca Association, please contact Rose Hilbert at info@gothiceves.com, or by clicking on the link bellow.